Before Google Pay, Google’s payments platforms ran the gamut. In 2015, Google spun off Google Wallet’s tap-to-pay, in-app payments, and online checkout features into a separate app and service — Android Pay. But the search giant muddied the waters by keeping Google Wallet around, albeit with reduced functionality — it only supported peer-to-peer payments between users in the US and UK, a la PayPal’s Venmo. 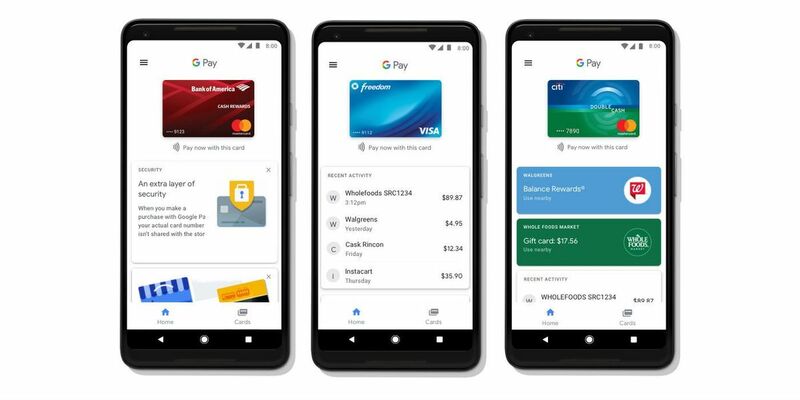 With Google Pay, Google has crafted a more cohesive experience. 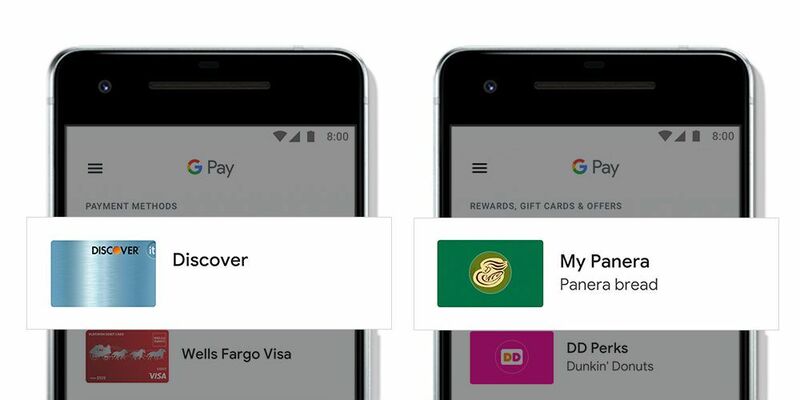 The new Google Pay app for Android has the same functionality as the Android Pay app it replaces, including contactless payments integration, gift card management, expedited online checkout, rewards points reminders, dummy credit card numbers, and support for debit cards, bank accounts, and other forms of payment (like PayPal). 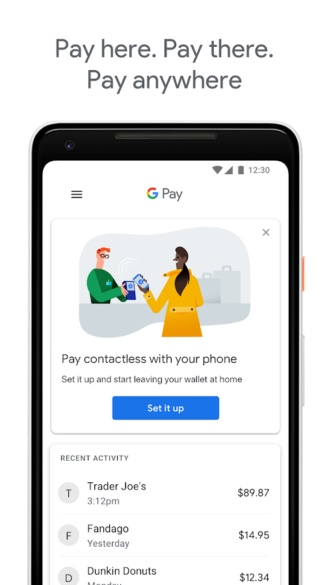 To be sure, not much has changed apart from new Material Design-inspired animations and a new Google Pay Home tab that shows a list of nearby Google Pay-enabled stores. But in the next few months, the app will inherit Google Wallet’s peer-to-peer payments features and allow users to send and request money. Until then, Google Wallet, which has been renamed Google Pay Send, will stick around.